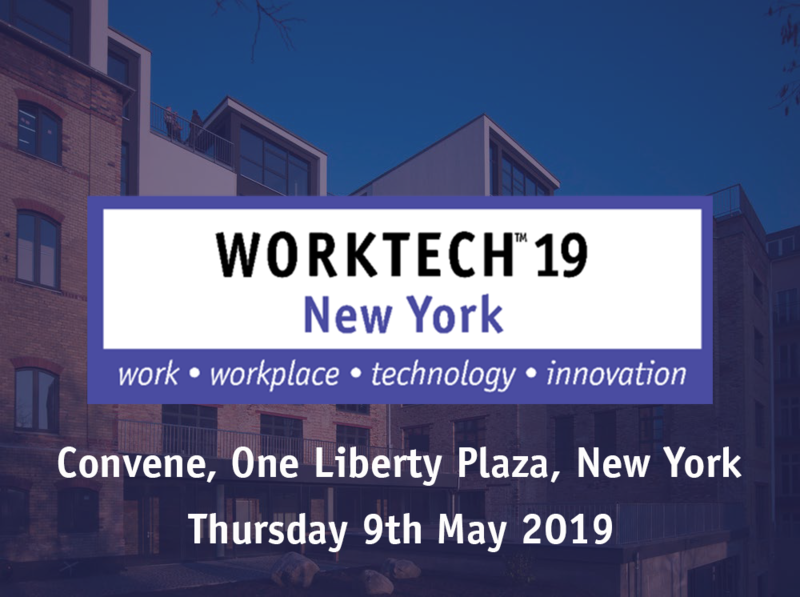 WORKTECH New York notches up a notable ten-year landmark on 9 May 2019 when the latest edition of this long-running conference lands in One Liberty Plaza in Manhattan, the brand-new Convene space. To mark the tenth anniversary, WORKTECH New York will be the biggest yet, with an action-packed programme running in three streams and covering three key themes: the rise of experience, choice and flexibility; designing for the digital workplace; and making it happen through the delivery of great projects. 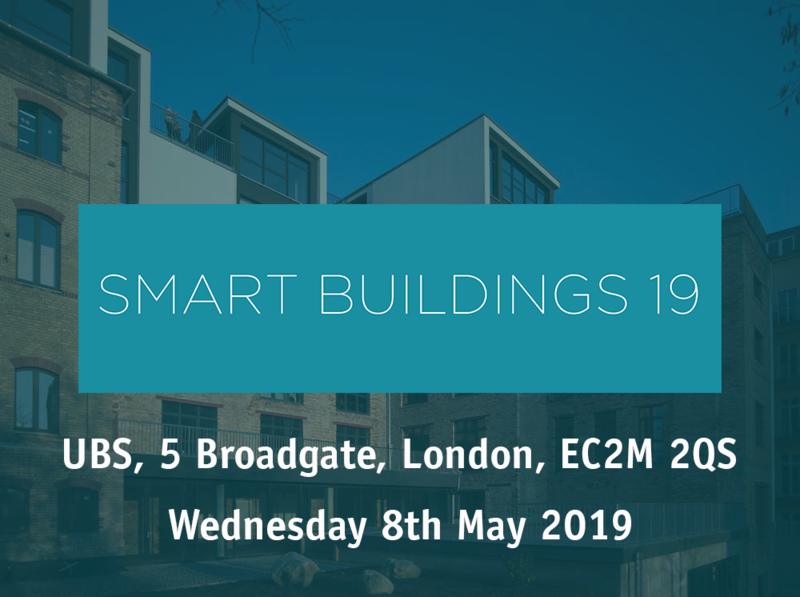 WORKTECH New York kicks off with an opening keynote on how organisational cultures shape design from Alessandro Ranaldi and Nigel Dancey of Foster + Partners, the global architectural practice that is busy with high-profile projects in the city, including 425 Park Avenue. A panel on emerging real-estate developments in New York led by Peter Miscovich of JLL follows, focusing global trends on one unique world city. The conference stream on experience will present the findings of the joint Mirvac-WORKTECH Academy report, The Super-Experience: Designing for Talent in the Digital Workplace, and feature the outstanding work of experience designer Dr Nelly Ben Hayoun, the self-styled ‘Willy Wonka of Design’, whose unmissable conference presentation is entitled ‘A Monster at Work’. 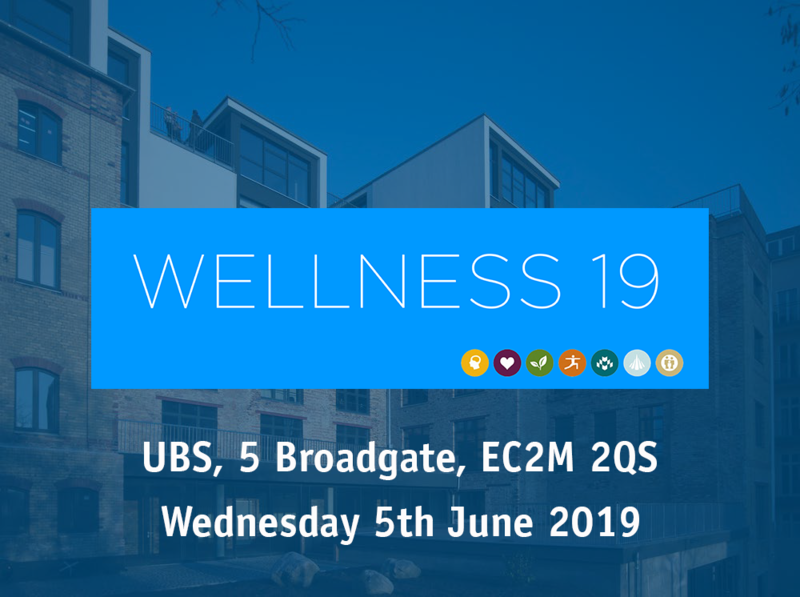 In the digital workplace stream, Professor Keith Evan Green of Cornell University will suggest ‘your next workplace may be a robot room’ and Hans Neubert of Gensler will chart the shift from creating workplaces that last to designing ‘user-centric, innovation-ready and highly adaptive spaces that learn’. In the conference’s project delivery stream, case studies will include TPG Architecture’s scheme for the American Society of Composers, Authors and Publishers (ASCAP). WORKTECH New York will be preceded by a WORKTECH Academy Innovation Day on the theme of creating great experiences, held on 7 May in partnership with JLL and Convene. This is an invitation-only workshop for Global Partners and Corporate Members of the Academy.